Basically new Monster Bash Special Edition- tricked out. Less than 3 months new. ~200 plays. Plug and play ready for your home. 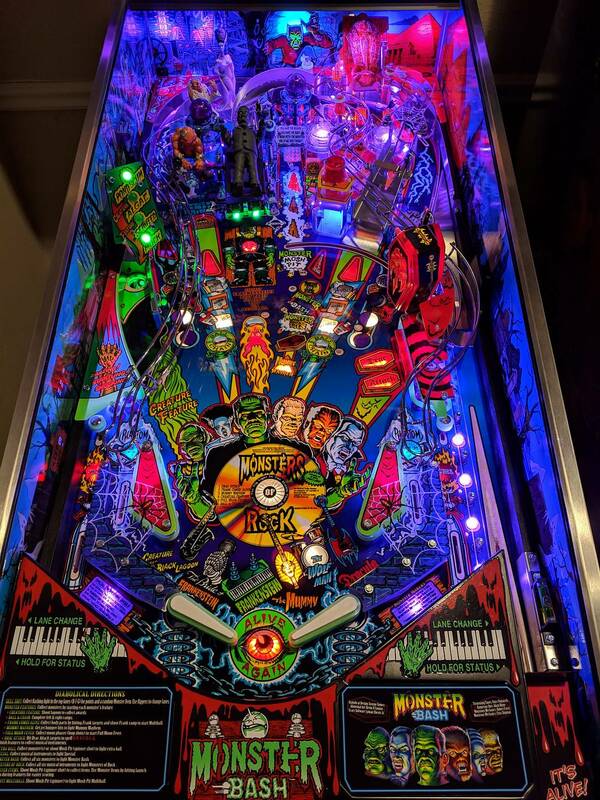 Side art from SillyOldElf, Target decals from PDI, Glow bands from Titan, shooter lane cliffy and shooter apron decal from PinballPimp. 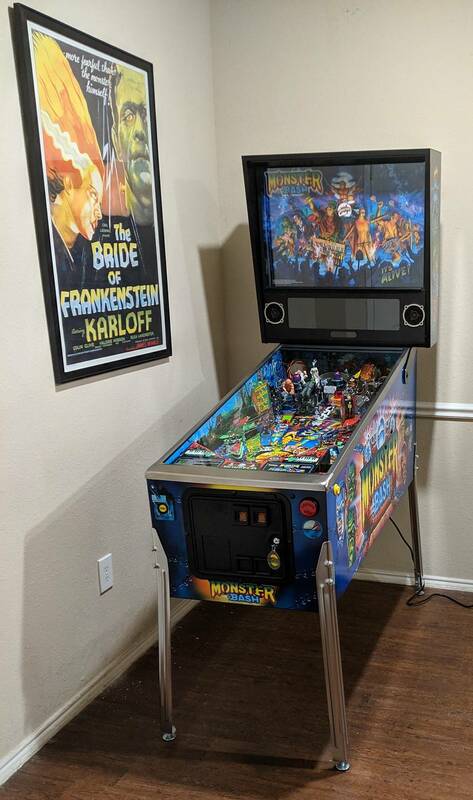 Cabinet decals and playfield are gem mint/basically new. 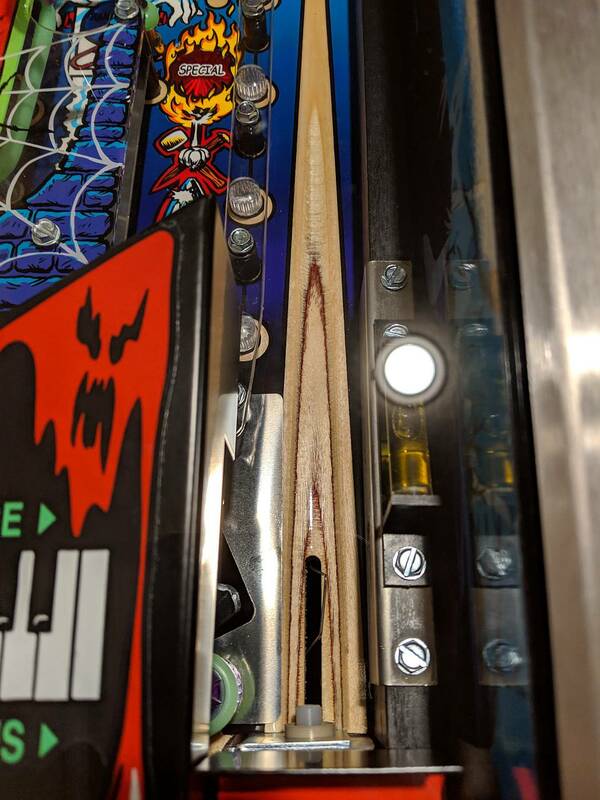 No cabinet decal cracks or playfield art issues. Totally amazing. Really proud of this one and I'll miss it, but I'm starting a new business and require the liquidity. First owner huo machine. Save on shipping/taxes, mod expenses, dialing the game in, etc. Plug and play, take her home. Optional upgrades, not pictured- PDI HD glass $300, plasma disc mod- $100, Trough RGB LED $50. Local pickup in Plano, cash and carry. Price is firm, no trades.